The committee meets regularly on the 2nd Tuesday of each month and all are welcome! The purpose of the Willamette Valley Shared Government Affairs program is to monitor local policy-making bodies and advocate on issues that impace the real estate industry and REALTOR® clients. In addition, the committee thrives to mobilize association membership to assist with advocacy efforts, campaigns, and issue campaigns. 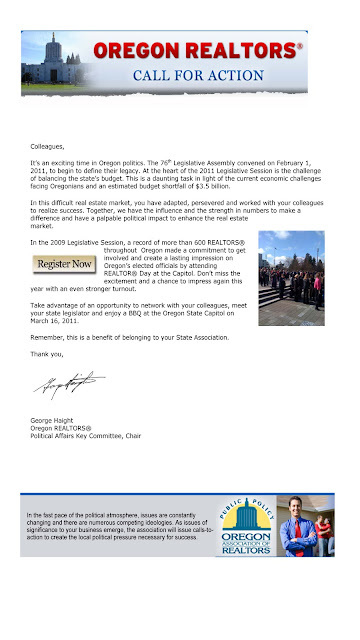 The committee is comprised of brokers from WVMLS’s main service area in Linn, Benton, Polk and Marion counties, and representatives from our five local REALTOR® Associations also actively participate. The group will be getting together an additional time this month for a Strategic Planning Session. All are welcome to attend! 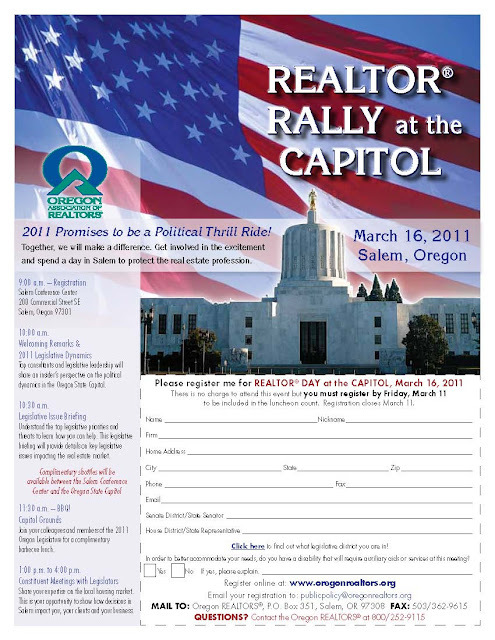 February 16th 10:00 AM – 2:00 PM at the West Salem Roth’s IGA.